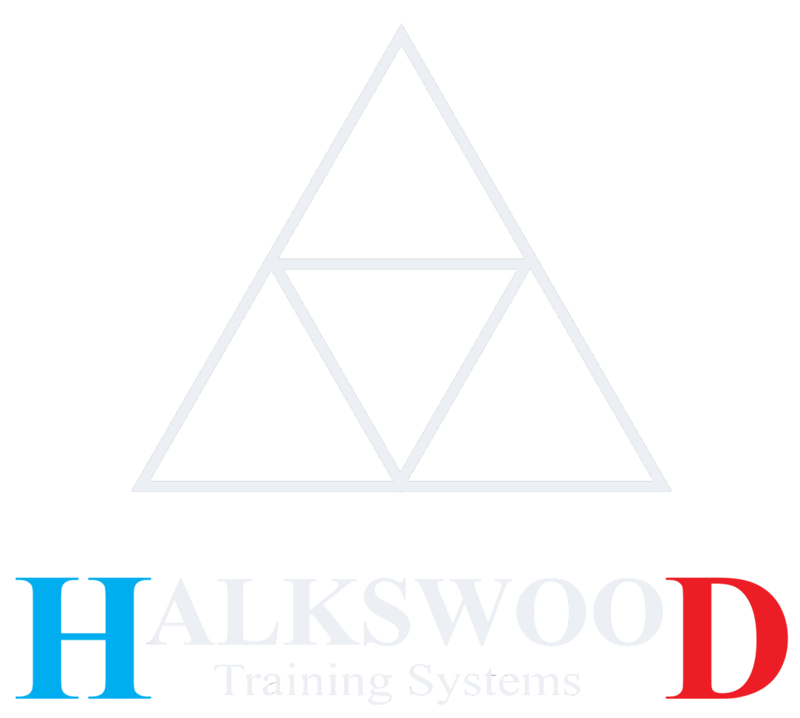 The late nights of Exercise and Sports Science university studies gave way for work in China during April May with Halkswood Training Systems expanding into the Australasian sector. We have been diligently working toward establishing lab testing for our China based athletes. An exciting opportunity to develop a working relationship with Shanghai based cycle studio “Spinback Indoor Cycling” resulted in our first offshore test centre. Spinback the first cycle studio in Shanghai is ranked in the top 5 luxe studios in the world for indoor cycling and sets an exciting environment for our athletes. Halkswood has developed “Ergo(R) a program platform of indoor sessions to provide the perfect opportunity for athletes to train indoors with specific training goals in mind and Halkswood Ergo coaches Greg and Mark worked flat out educating new Ergo Coaches in the Halkswood Philosophy of training “4 Sided Pyramid(TM)”. Education sessions on ERGOREC(TM), ERGOPOWER(TM) and ERGOSPLOSIVE(TM) were delivered with great results. This is a new way forward for working with athletes during the harsh winter months and the humid spring and summer months in one of the worlds largest cities. Keep an eye out for Ergo(R) as we roll it out internationally for our growing number of international athletes as well as our Australian base.